If your on a salad or healthy kick then we have the perfect recipe for you. 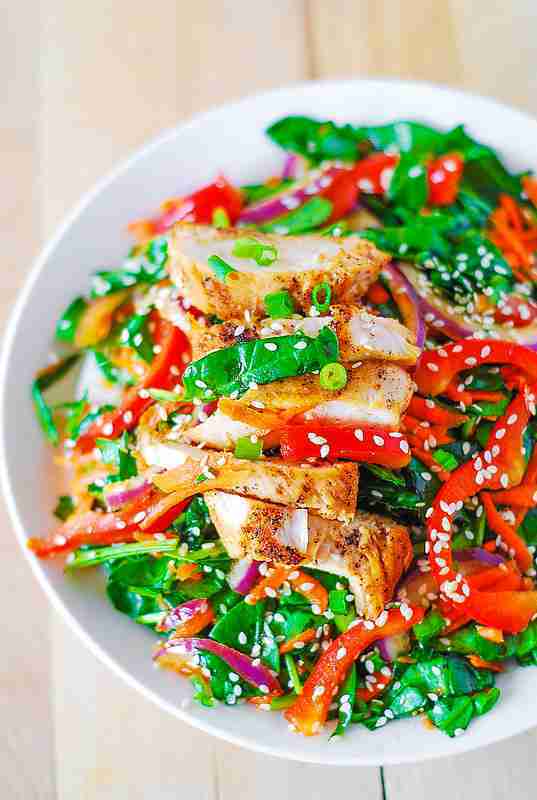 This Asian Chicken salad is delicious, and healthy which we think you’ll enjoy. The Asian chicken salad with ginger sesame dressing ingredients are listed below. The Asian chicken salad with ginger sesame dressing ingredients and cooking instructions can be viewed through the link below.